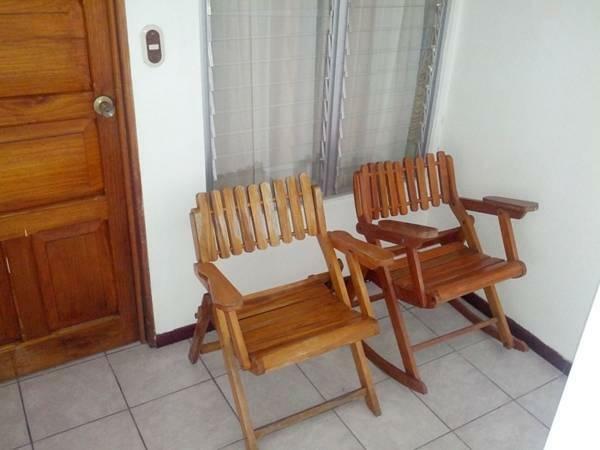 ﻿ Best Price on Hostel Backpackers La Fortuna in La Fortuna + Reviews! Featuring activities like hiking, fishing and windsurfing, Hostel Backpackers La Fortuna is located 656 feet from a bus stop and 1312 feet from La Fortuna Park. It offers free WiFi. The mixed and private rooms feature air conditioning, basic decor, cable TV, bathroom with hot water, shower and garden views. Also there is a fully equipped kitchen for guest use. The hostel has wake up service. 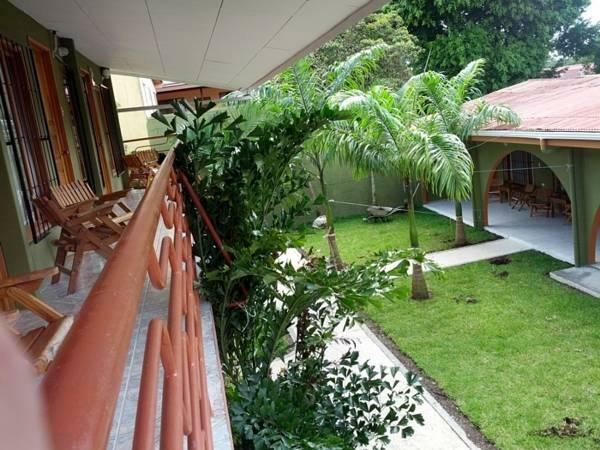 There is a club located a walking distance from Backpackers La Fortuna and guests can use a swimming pool, a bar and a lounge area with a furnished garden with hammocks. A snack bar at Hostel Backpackers La Fortuna and restaurants with local and international food within a walking distance are also an option. This hostel is 1.2 mi from Baldi Hot Springs and 3.1 mi from La Fortuna Waterfall. The Arenal Volcano Park is 30 minutes' drive away and Juan Santamaria International Airport is 1 hour and 30 minutes' drive away. Please note that children from 0 to 6 years old stay for free. 7 years old and older guests pay as adults.